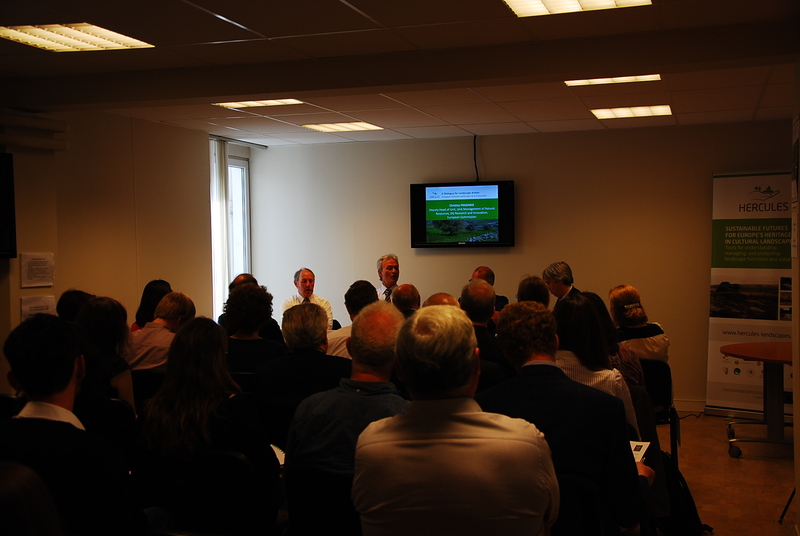 The first HERCULES’ EU Level Stakeholder Workshop took place on the 23rd May, entitled ‘European Cultural Landscapes at a Crossroads’. 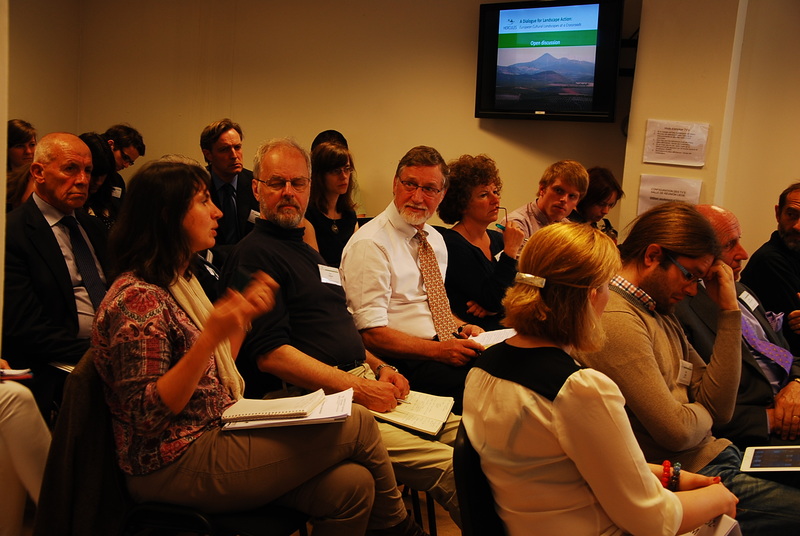 The Workshop, which was organized by the European Landowners’ Organization (ELO), gathered 41 representatives from the European Commission, practitioners, NGOs, SMEs and the scientific community to discuss cultural landscapes. 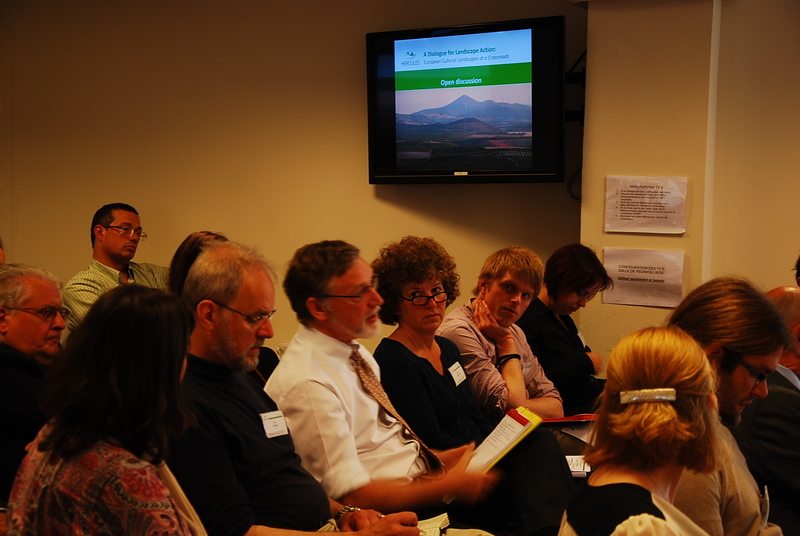 Following an introduction to HERCULES by the project coordinator, Tobias Plieninger, the workshop offered various perspectives on the current condition of cultural landscapes, through presentations by Professor Peter Howard, a visiting professor from Bournemouth University; Tom Jones, Member of the Bureau of the Specialized Section NAT (Agriculture, Rural Development and the Environment), at the European Economic and Social Committee; Christos Fragakis, Deputy Head of Unity of the Unit on Management of Natural Resources at DG Research and Innovation, European Commission; Rodolphe de Looz-Corswarem, President of the European Historic Houses Association; and Matej Batič, a senior programme from Sinergise. 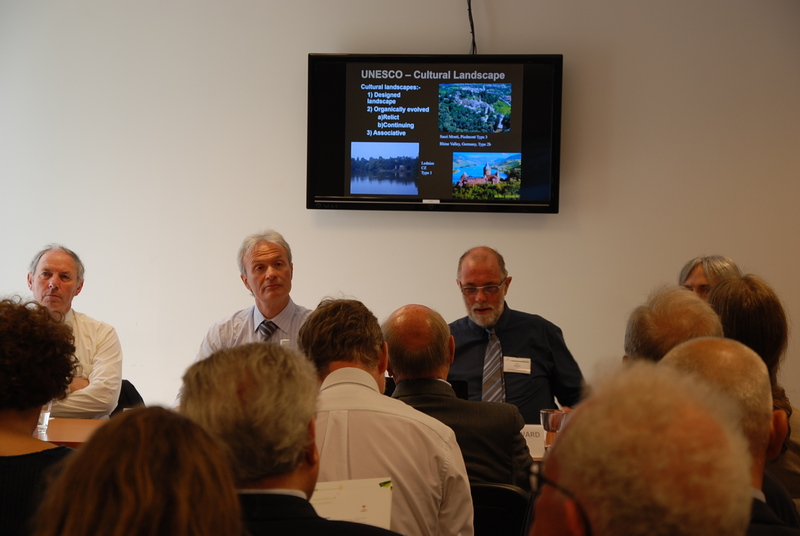 In his presentation, Professor Peter Howard stressed the different concepts of landscape within the European Landscape Convention and the World Heritage Convention, suggesting that these could create future difficulties not just for HERCULES, but for all of us in safeguarding our cultural landscapes. Tom Jones, on the other hand, emphasized that over the past 10 years landscapes have slowly fallen off the political agenda. He concluded that it is now time that we put them back and make them an integral part of discussions. Christos Fragakis, the EC Project Officer for HERCULES, welcomed the HERCULES initiative and expressed his pleasure that the project is attempting to be as practice and policy relevant as possible. 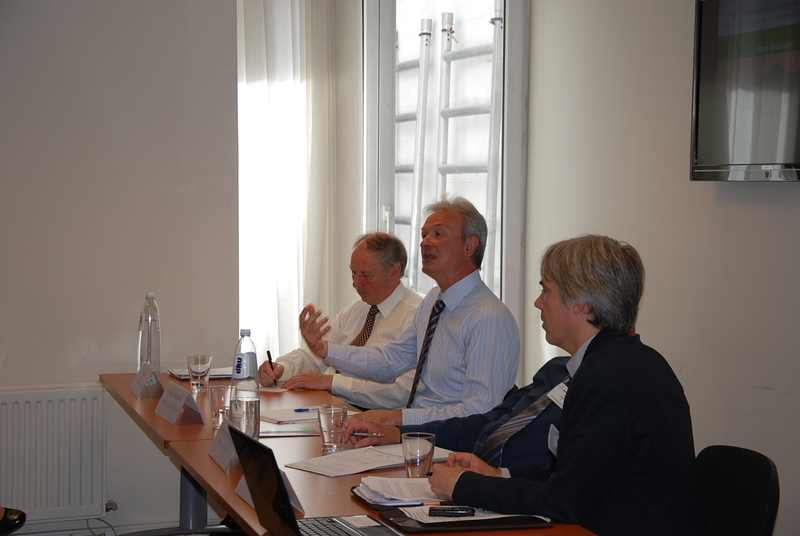 He assured that both the European Commission and the Council are putting cultural heritage back on the political agenda. 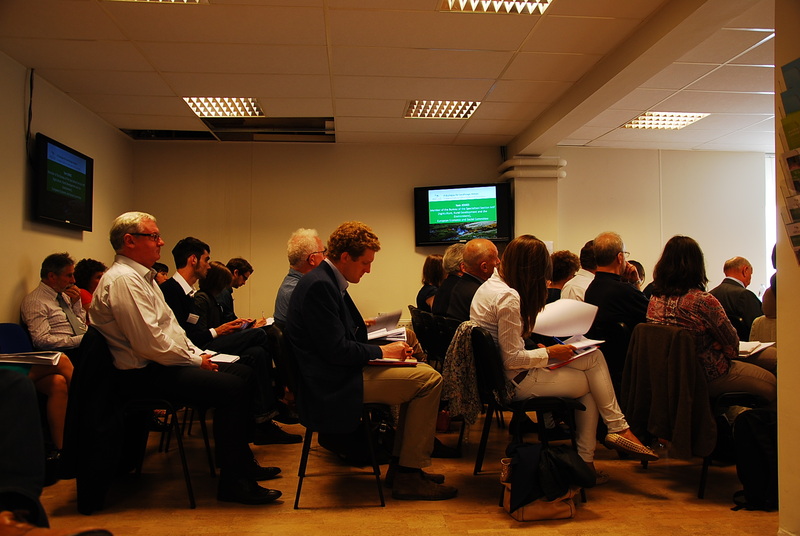 For the second part of the workshop, Rodolphe De Looz-Corswarem spoke on behalf of the Europa Nostra and as the President of the European Historic Houses Association. He underlined the fact that while nature can be re-created or re-introduced, cultural landscapes are essentially non-renewable. Once the historic elements within them have been degraded or lost, they are gone forever. As a response to the concerns of the President of the European Historic Houses Association, Matej Batič a senior programmer from Sinergise (one of the project partners in HERCULES) presented how he envisages a solution for mapping and centralizing data, with the help of crowdsourcing GIS techniques. He emphasised that this could be essential in the long run for making well informed decisions in, for example, rural planning. The 3 hour workshop was an excellent opportunity for HERCULES to introduce itself and to start engaging important stakeholders in the discussion.